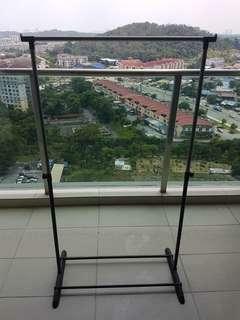 @8linkerce is on Carousell - Follow to stay updated! 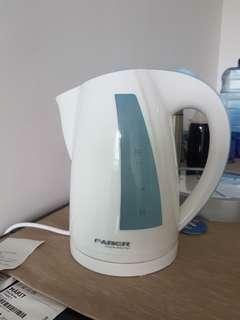 Faber 1.7L kettle to let go, very new condition. Cash and carry or delivery can be arranged in additional charge for postage. 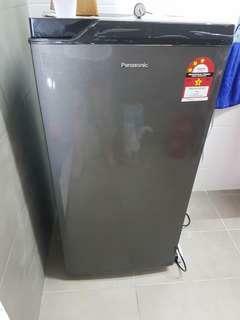 A single door Panasonic refrigerator to let go urgently. Very new and clean, I have used it for less than 6 months. Please let me know your favourable price by making an offer, thank you. 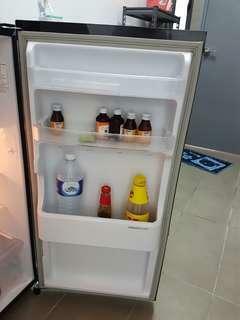 Single door refrigerator to let go, still under warranty. 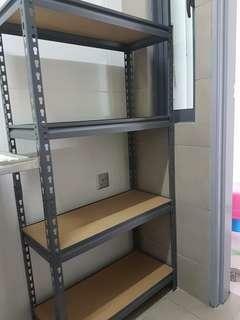 Very clean and as new. 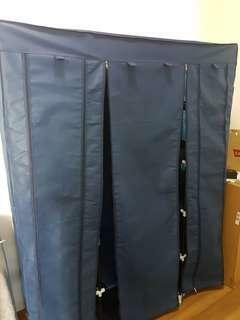 Huge woven wardrobe to let go. 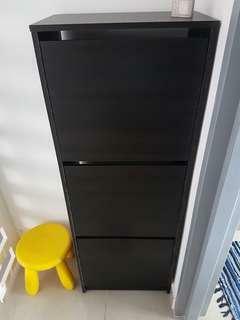 Move to new place and have built-in wardrobe. Very new as I have been using it for 6 months only. If you prefer to have it mail to you, it is ok to me, postage applies. Lightly used, clean and well maintained like new.